Alia is among the finest actress in B Town, and besides that, she is also a doting daughter to both her father and mother. This is often evident with the things she does for her parents. 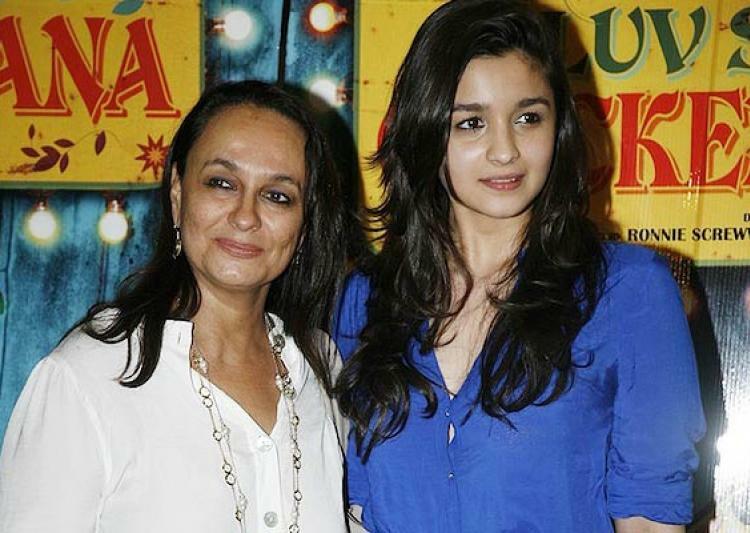 This time she is the host of the special screening of her mother Soni Razdan’s film No Fathers in Kashmir. If you remember when Alia turned 25, the very same day she released the teaser of mother’s film in the media. The two remain strong support for each other and this is often seen in the media and is also reported often. She went out of the way requesting the Censor Board on Social Media to issue the kind of certification the makers have asked for the said movie. She tweeted about the same hoping that her mother’s film gets the desired certification which they have been eyeing for long. She concluded asking let us give love a fair chance. Now, talking about the host role, a special screening has been orgnaised in Mumbai City where she would be hosting the show for her mother. The film has Ashvin Kumar as the director whose film was earlier nominated to Oscars as well. The film talks about Kashmir valley and the love story between teenage kids who are in a hunt for their fathers who seemed to have gone missing in the valley. The film is releasing this Friday. Talking about her work, Alia Bhatt is gearing up for her next film called Kalank with Varun Dhawan, Madhuri Dixit, Sanjay Dutt and Sonakshi Sinha. She has other two movies in the pipeline – Thakt and Brahamastra. OMG: Pee Cee & Nick Jonas to Sue US Magazine for spreading their divorce rumours?